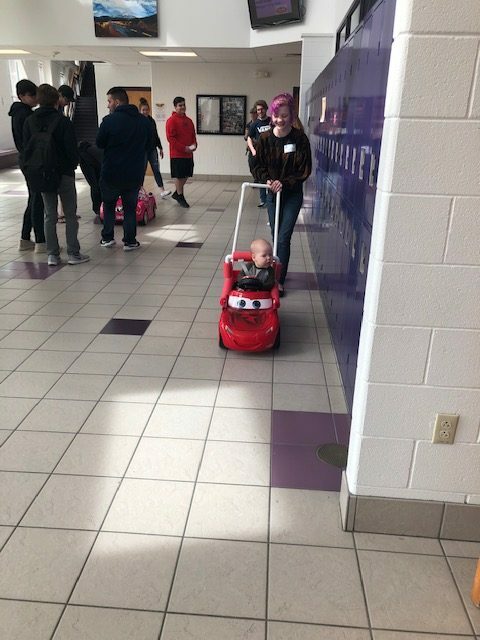 Just before spring break, we had the opportunity to see the results of a project created by some incredible students at Arvada West High School. 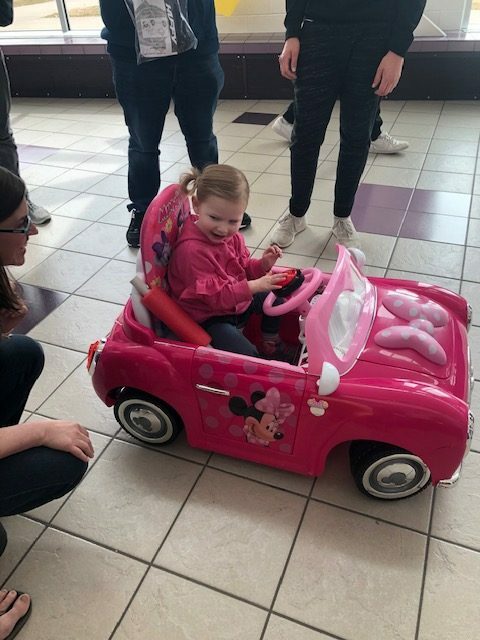 Led by an amazing teacher who had experienced a need in her own family, these students modified cars for other children with buttons as well as customized safety designs for children who are not able to operate the foot pedals on play cars. 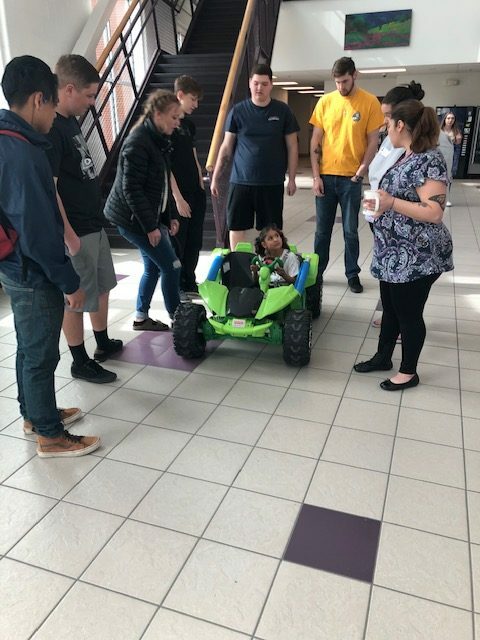 These talented Arvada West High School students combined their classroom work in research and design and electrical courses to meet with families and modify the cars to fit the needs of individual students with different abilities. 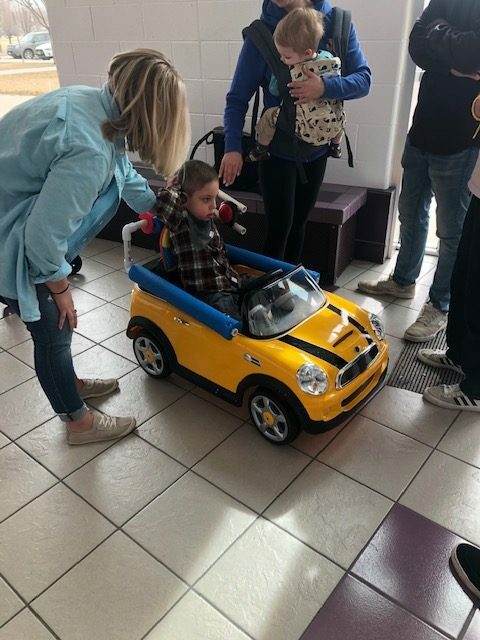 These students and their teachers are to be commended for their hard work and giving back to others in such a huge way with these custom, accessible cars! 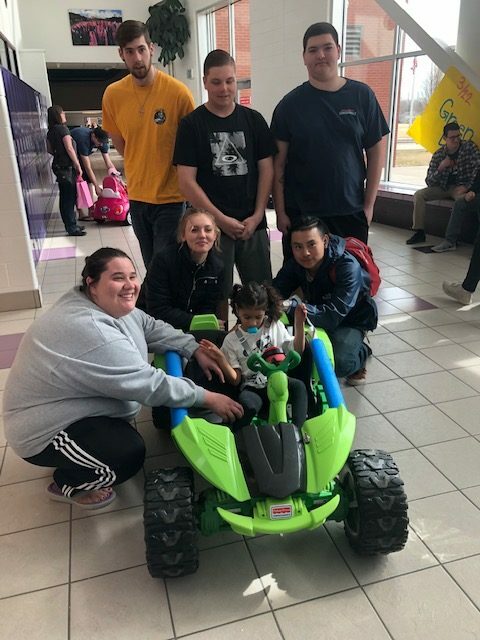 Check out the videos and pictures, you can see the smiles and delight this hard work created for other children as well as their families. 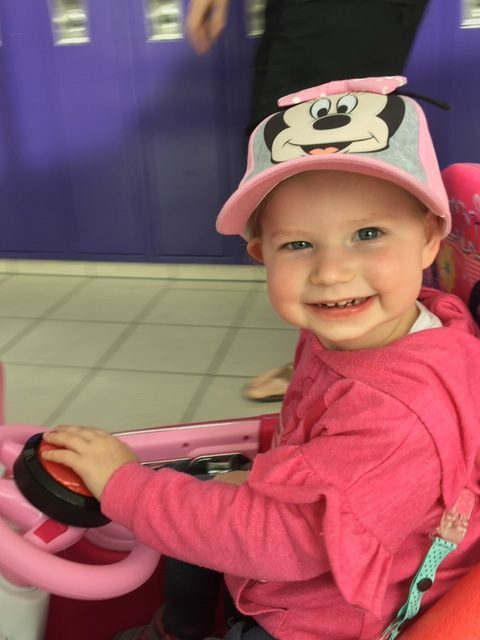 Thanks for sharing the moment with us! If you have a project to share with us, let us know at admin@supportjeffcokids.org.